If you liked this show, you should follow Thrive Talk Radio. Welcome to "Full Speech Ahead!" 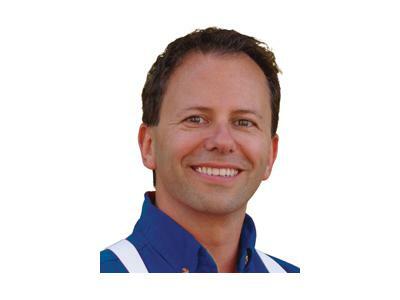 − the program where we look at communication in all its many facets, with an emphasis on the spoken word. 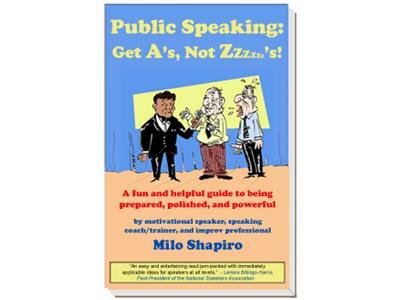 I'm your host, public speaking coach Milo Shapiro from www.PublicDynamics.com . 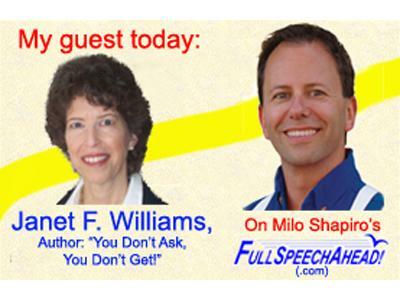 My guest today: Time and again, I've learned the lesson that, when you want something, you gotta ask for it! But that isn't easy for everyone. And it's not just a question of having the guts…it's doing it right so it's well received. 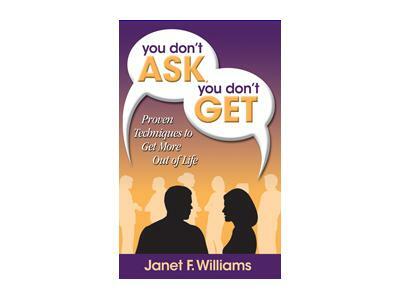 My guest today is the author of “You Don’t Ask, You Don’t Get: Proven Techniques to Get More Out of Life.” Janet F Williams (www.JanetFWilliams.com) will tell us why and how we should ask for what we want out of life…right after my public speaking tip of the week here on "Full Speech Ahead! "…so stay tuned! For questions or comments on this particular show, on "Full Speech Ahead!" in general, or to speak to Milo directly on any matter, you can reach him through the Contact Info link at www.IMPROVentures.com .